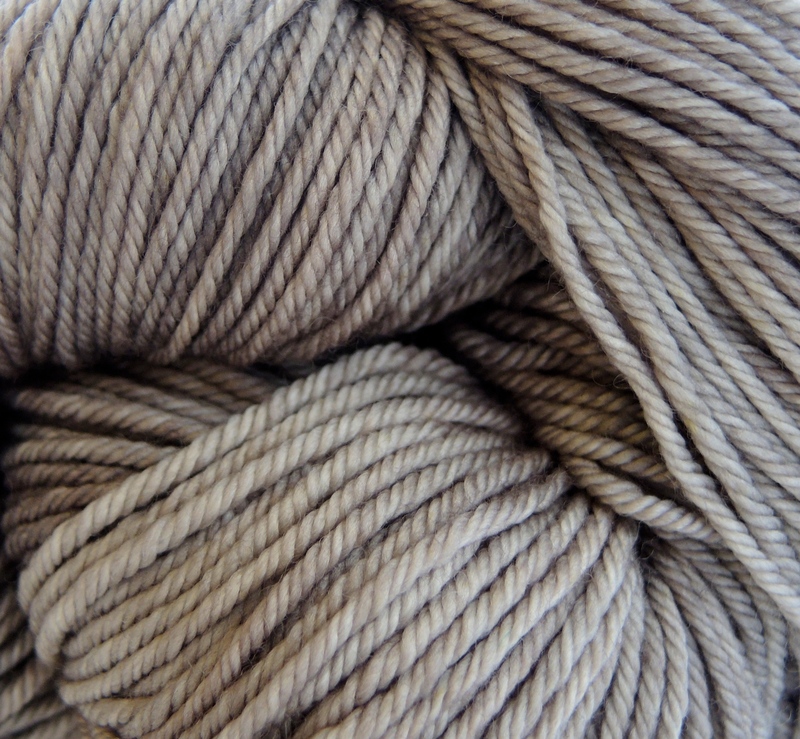 Care: Machine washable on gentle wool cycle 40°C , dry flat. 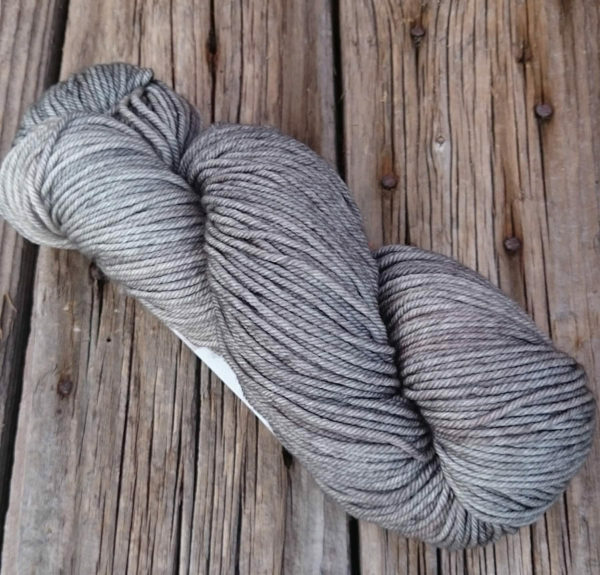 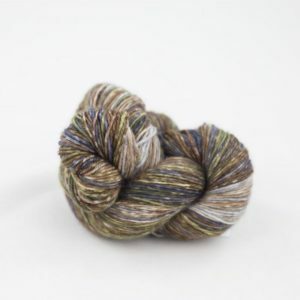 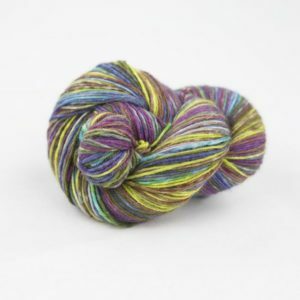 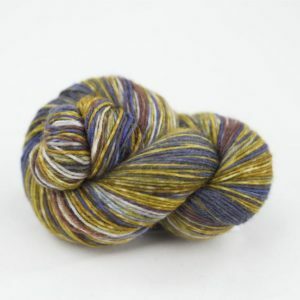 Vivacious DK is a fabulous high twist superwash merino. Wonderfully tonal colours and great stitch definition, this yarn washes easily and needs very little shaping. 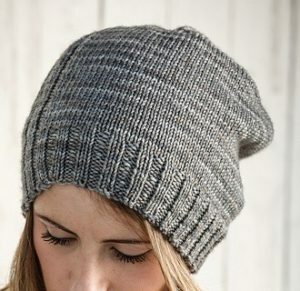 Great basic for clothes, and accessories.